All donations to Abhilasha Foundation are Tax Exempt U/S 80 G.
Education Support for 1 child for 1 year. Nutrition and Education Support for 1 child for 1 year. Nutrition Support for 1 child for 1 year. Medical Support for 1 child for 1 year. Sponsor one old person for Food, Shelter, Medical for 1 year. Training for skill development programmes to marginalized women. Support for basic need Food grains, warm clothes, bed sheets, toiletry items etc. Support for cooking utensils, medicines, solar lamps, torches, candles, etc. 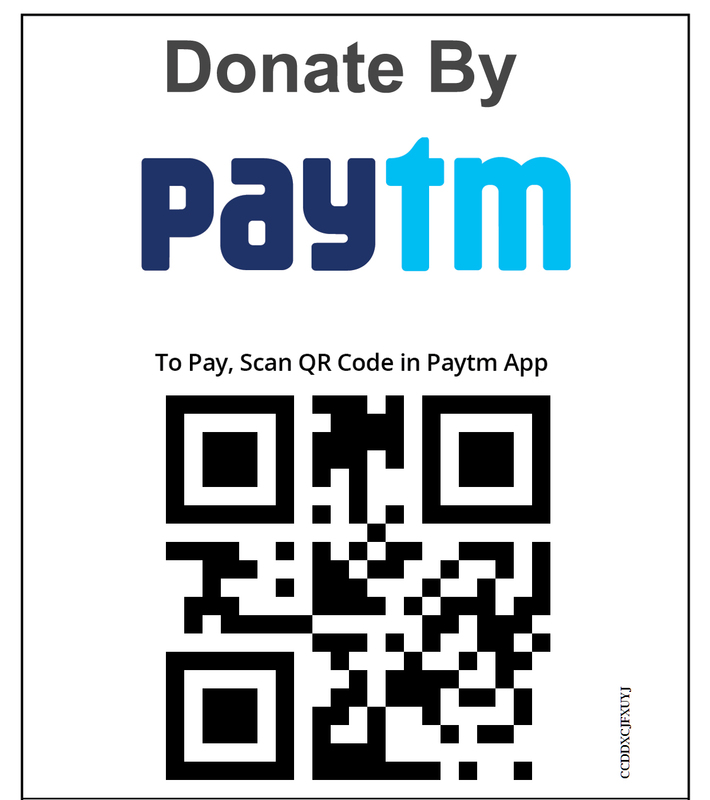 Donate amount of your choice. Please Fill in your details below. All fields marked with * are compulsory. Bank Name : Kotak Mahindra Bank Ltd.